Stay connected and in control of your home or business whenever you want, wherever, you are. Not long ago, this was the technology of “Back to the Future.” THE FUTURE IS HERE! 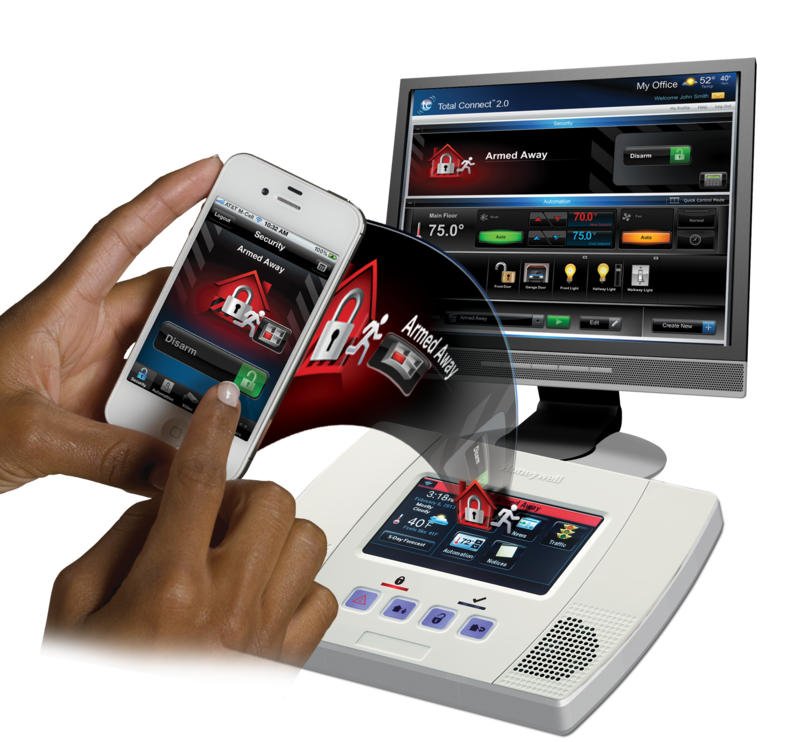 Revolutionize your home or business with user friendly technology. 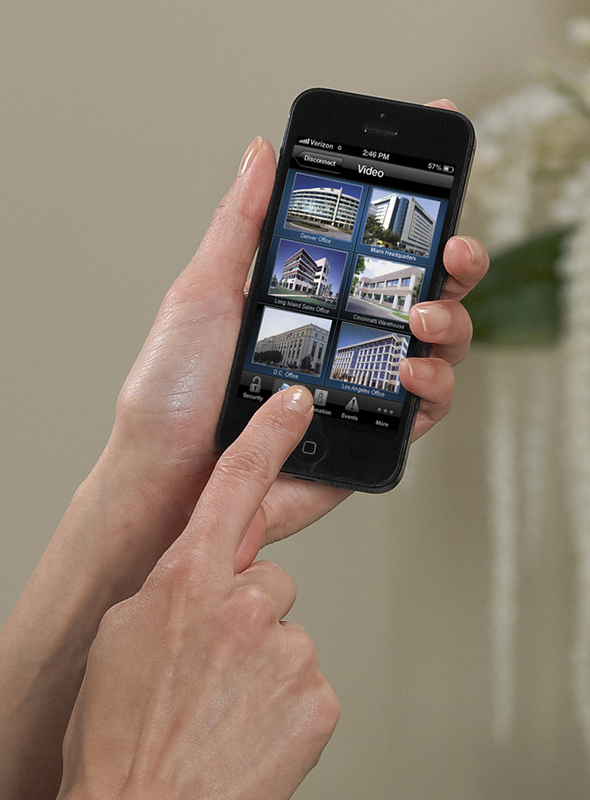 Bring your home and/or business to life from any location. 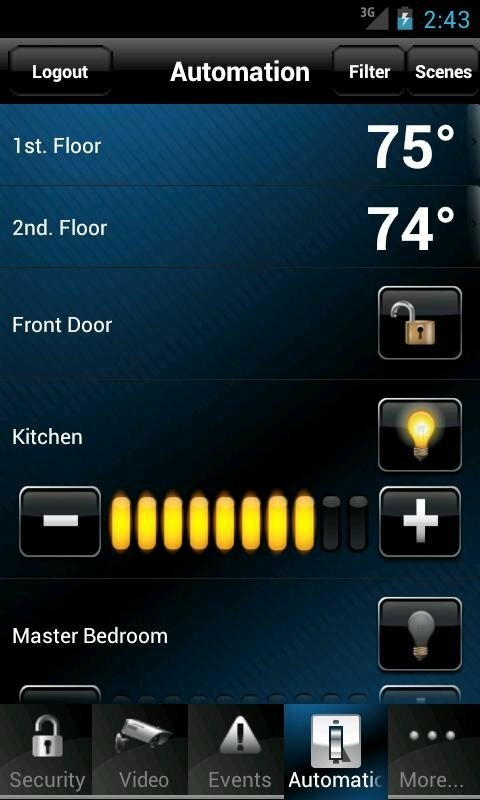 Arm, disarm or check the status of your security system with very easy to use icons and graphics. Access to multiple locations makes it simple to stay connected to franchises or vacation homes. View live video and receive images of activity occurring around the interior and exterior of your home or business. Keep an eye on your kids, babysitters, elderly relatives, pets, contractors, or employees. Look in on your home or business whenever you want and view hours of live feed on multiple cameras. Save money and enjoy a safer more comfortable lifestyle. Wouldn’t it be great to control your lights, thermostats and locks from your PC, web-enabled mobile phone, tablet, or laptop? Feel comfortable, whether you are 5 minutes away from your home or vacationing a thousand miles away. It will let you know when your security system has been armed or disarmed, when your child arrives home from school, or if they didn’t arrive at the scheduled time. It can even notify you when a safe, gun, or liquor cabinet has been opened. You will never have to worry about doors to restricted or hazardous areas being compromised, or if an extreme temperature change has occurred. The options are endless and will not only leave you feeling secure, but organized and in control when you are not at your home or business.